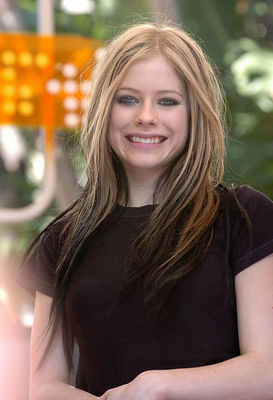 MTV TRL 2004. u like them?= RATE, Wanna say something?= COMMENT. :). Wallpaper and background images in the Avril Lavigne club tagged: avril lavigne avril lavigne beautiful <3 out & about mtv trl 2004. This Avril Lavigne photo might contain portret, headshot, and close-up.